A musician can be influenced by a variety of factors, so it seems vague to name only individuals who are musicians. The attributes of any person can be recognized and emulated by another person thus creating an influence. As you live with others you realize peoples strength and weakness. Observing them gives you a chance to adopt their approach to life. You may espouse to their positive traits such as perseverance, patience, optimism, generosity, their sense of humor, etc. Attributes that are often designated as negative may balance out an individual’s personality, so we shouldn’t overlook things like aggressiveness, prudence, and carelessness, etc. On this page, Nils Crusberg lists some of the people who have influenced his approach to life and helped him build his character and talents. We provide each other with support, understanding, and love. Even conflict amongst family members and friends often leads to a better understanding of how we can improve our actions in this world. Michael Jordan didn’t become the best basketball player in the world because he was automatically gifted. His un-compromised diligence helped him achieve his goals. 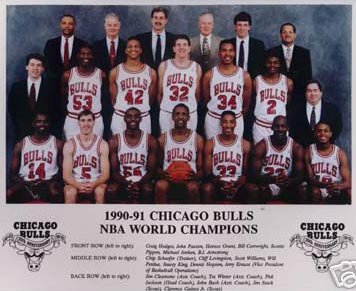 Even though Michael Jordan was the highest scoring player in the game, The Bulls were not winning championships. Phil Jackson’s guidance and coaching was an essential aspect that brought accomplishment to the team. His strategy focused on team solidarity, and he created a respectful bond between himself and the players. This unity led The Bulls to success. In sports and music it is the group that must work as one in order to achieve it’s goals. 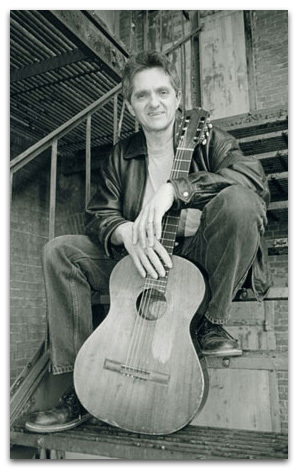 Nils Crusberg took private guitar lessons with Joe D’Angelo from 1987-1990. Joe is one of the most reputable guitar instructors and jazz performers in “The Heart of the Commonwealth” Worcester, Massachusetts. His teaching style centers in on concepts that can be applied to jazz based environments. He avoids excessive focus on imitation, thus giving his students room for creativity and development of their own style. These two musical groups have earned insurmountable respect for a host of reasons. They both created music that is unique and enjoyable. Incredible talent is required to play their compositions. Their lyrical message refers to powerful topic matters such as spirituality and social injustice. 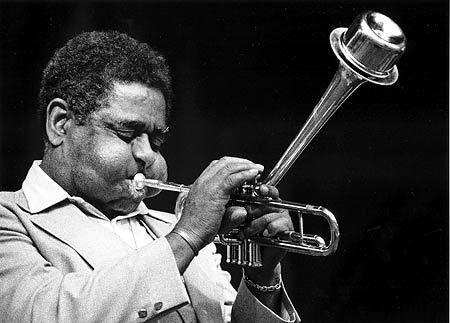 Dizzy’s autobiography “To Be or Not to Bop” reveals how persistent and practiced he needed to be in order to give himself the ability to create and play bebop jazz. Through dedication and instruction he managed to achieve his goals. He helped invent a style of music that takes the highest level of discipline to perform, and he expanded upon it by incorporating Latin and Afro-Cuban rhythms and melodies. Nils grew up on a college campus during the apprehensive late 1970's surrounded by an concoction of musical styles. He hesitantly admits his appreciation for the popular music of that decade, but he also realizes that this time period created the formative stages of popular music as we hear it in the 21st century.